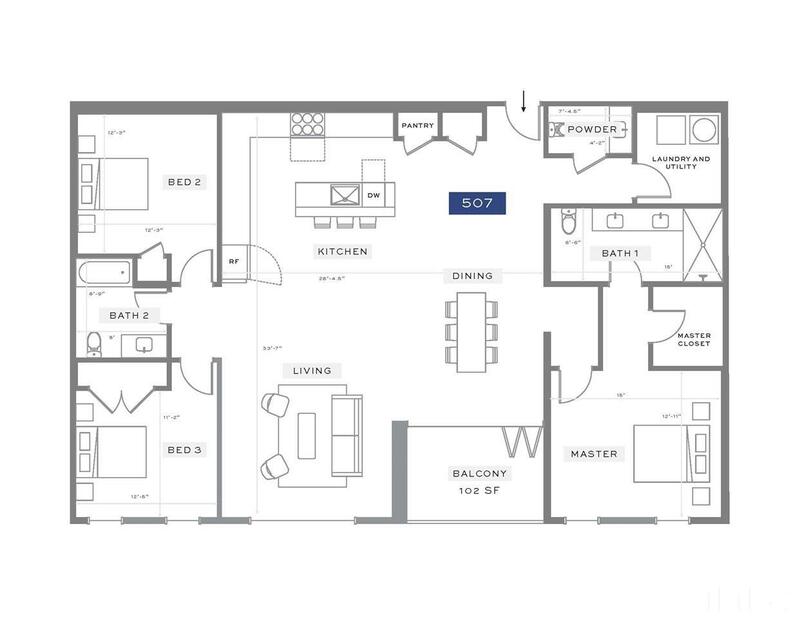 Enjoy beautiful views and sunlight from this breathtaking 3-bedroom penthouse unit. 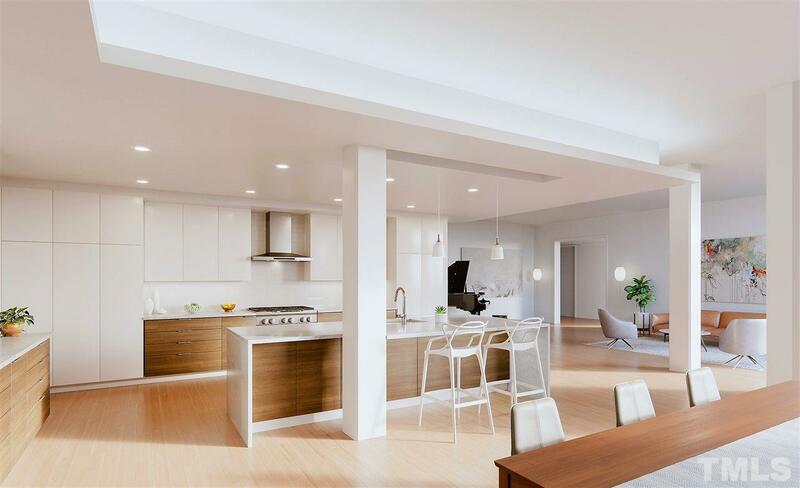 Featuring an ample open living area, modern finishes and designed by award-winning Raleigh Architecture Company. 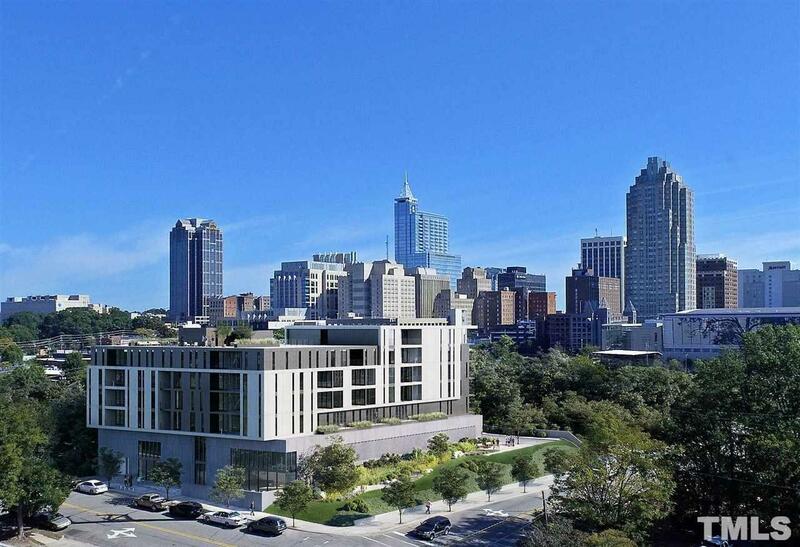 Design-forward fixtures, chef-performance gas range, quartz countertops, gorgeous flooring and cabinetry, and walkable to everything downtown Raleigh has to offer. 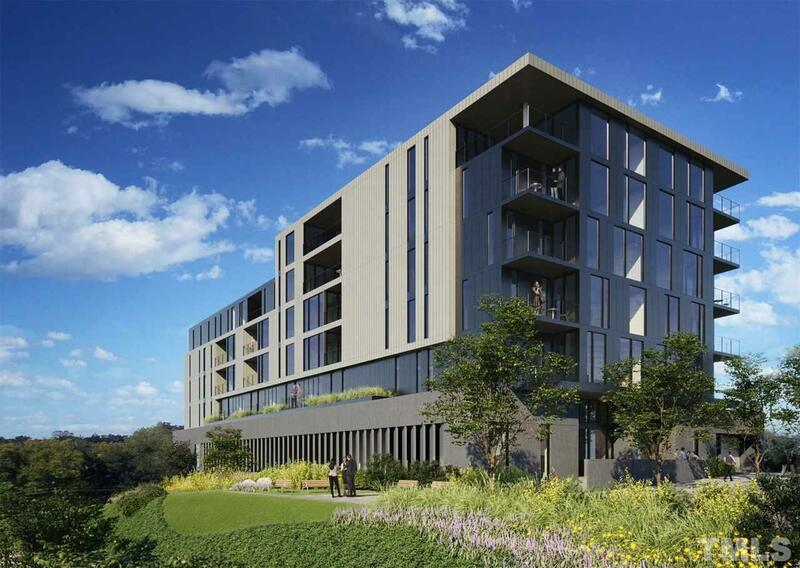 Amenities include a rooftop terrace, bike repair area, dog-wash station, fitness room, and EV hook options.